The occurrence of bugs in a software application or product is completely normal and genuine. But if you have a well-written bug report, your chances to fix that bug effectively will increase. So fixing the bugs exclusively depends on how well you can report it. Bug reporting is a quite appreciable skill that is not found in all the testers. So here in this article, we will discuss how you can write an excellent bug report so that the bug in your software can get fixed effectively. You should never forget to assign a distinctive number to every bug report. This will, in turn, help you in identifying the bug reports. In case you are making use of an automated bug-reporting system, this distinct number would get generated automatically whenever you report a bug. If your bug is not reproducible, it cannot get fixed. Hence, you have to specify the steps for reproducing the bugs. Avoid assuming or skipping any of the reproducing steps. A bug that has been defined in a step-by-step method is easier for reproducing and fixing. Make sure you do not end up writing an essay regarding the issue. Be very specific and avoid beating around the bush. The issue should be summarized using the minimum number of words and yet has to be very effective. Do not try to combine several issues just because they appear to be the same. 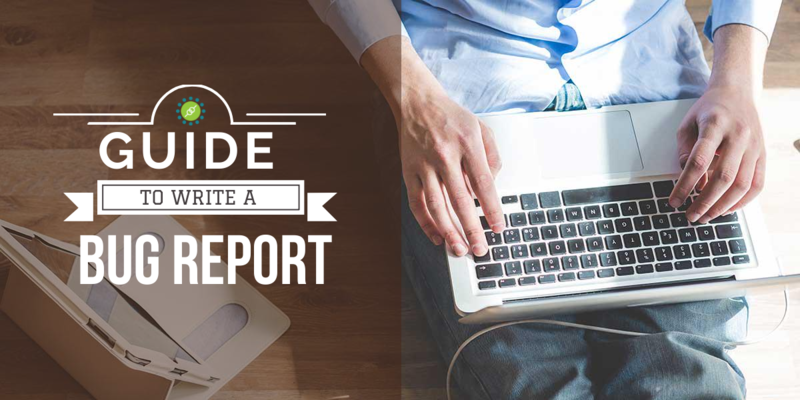 Always create individual reports for every issue. You must consider assigning a bug number or bug ID to every bug you encounter. This can make bug referring and bug reporting much easier. The developers can check easily whether the bug has already been fixed. 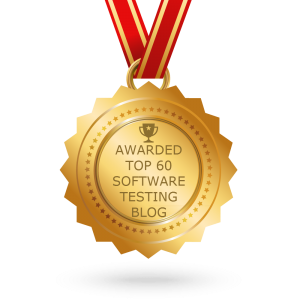 Assigning bug numbers makes the entire testing or retesting process easier and smoother. The title of the bug is usually read sometimes in comparison to the other parts of a bug report. Hence it should be informed about what is the bug all about. The bug title must be suggestive so that a reader can easily understand it. By the bug’s severity, you can set a priority for it. A bug may be a Suggestion, Trivial, Minor, Major, Critical, or Blocker. Assigning the bug priority helps developers to view the most important ones first. The browser and operating system configuration are quite essential for a quality bug report. It is the most effective way of communicating how a particular bug can be reproduced. Without the exact environment or platform, the application can end up behaving differently. In that case, a bug at tester’s end might not replicate effectively on developer’s end. Hence, the best idea is mentioning the platform on which a bug has been detected. The bug descriptions help the developers in understanding the bug. A description specifies the issue that has been encountered. A poor bug description would just end up creating confusions. It will be a complete wastage of time both for the developers as well as testers. Hence it is very important to communicate about the issue in the bug description. Making use of complete sentences is always helpful. Also, consider describing each issue individually rather than crumbling all of them together. Make sure your bug report specifies all the necessary steps for reproducing. These steps must consist of actions which resulted in the bug. Avoid making generic statements. Be very specific and always stick to the main agenda. Bug descriptions cannot be complete without the actual and expected results. It is very important to mention the actual testing outcome and what users can expect. The reader must get to understand what the right result of a test is. Hence, mention clearly as to what occurred while you were testing and what your test process resulted in. Writing a quality bug report is not that difficult. As a tester, you should understand the purpose of the report you are writing and stick to the guidelines. You should be specific and try to inform the developer every bit of information about the detected bug. Keep it short, simple, and crisp.